* 1. Please enter your name and apartment or townhome address. 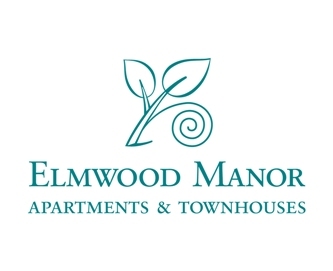 This information will be kept confidential and only used by Elmwood Manor should it be necessary to follow up with you on any of the survey responses you provide. If you would prefer to remain anonymous, just skip this page and go on to Page 2.